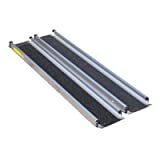 This is one of the most adjustable ramps in our range. 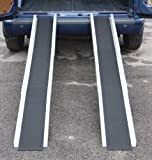 These ramps extend up to nearly 3 metres, yet are compact enough to easily store in a vehicle. 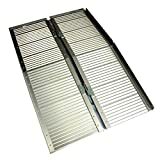 Available in either 2 or 3 section versions to suit your storage requirements. 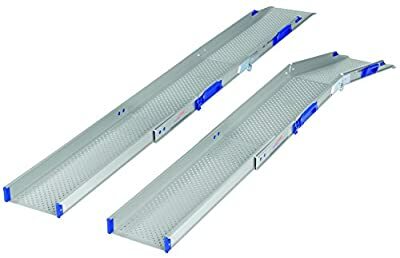 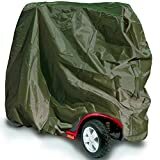 Veratile ramps that can be used at any length Extremely compact storage Ideal for vehicle access Silent telescopic mechanism with neat safety clip prevents opening when stored.